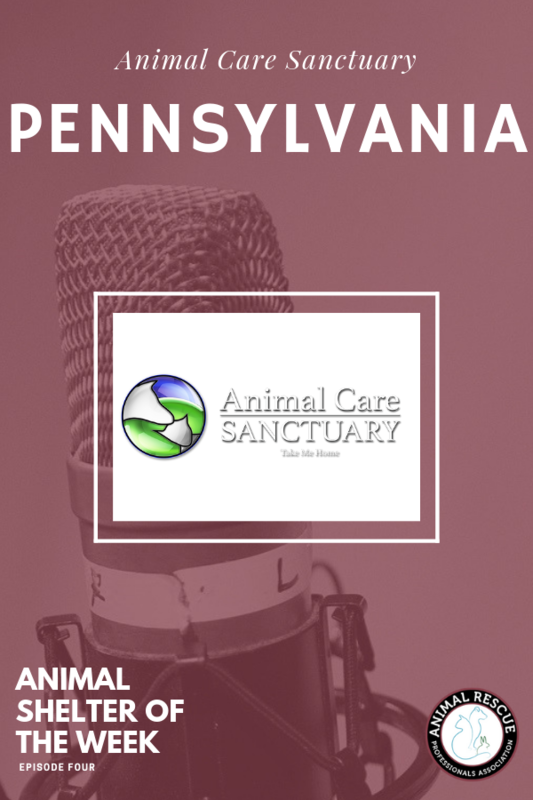 The Animal Care Sanctuary is located in East Smithfield, Pennsylvania and has been around for more than 52 years. They take in animals from overrun shelters, areas hit by disaster, owner surrenders and those that are abandoned, mistreated or have special needs. Like many other animal rescues and shelters, they rely heavily on volunteers and donations. There are so many ways to get involved, check out their website for upcoming events and more information. 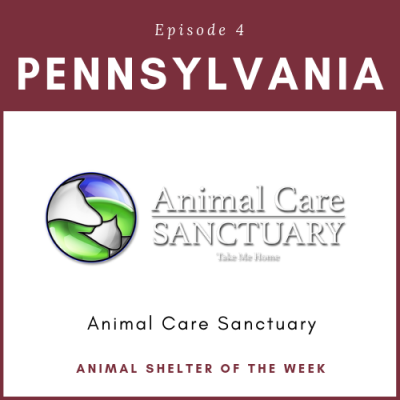 Joan talks to us about the amazing programs they have put in place and even some challenges they encounter as a rural animal shelter in Pennsylvania.